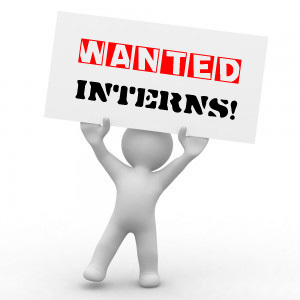 An Internship Opportunity is available at NOMOS Law Research which is a division of IndiaFin Technologies Ltd. Eligibility : Flair for writing preferably with prior experience of writing just recent pass out, awaiting LLB final year results, or in final year. Please attach samples of writings in your application letter.